~ January 15 to 22, 2020 ~ Reserve your place ! Reserve your place by Nov 15th for early bird rates! You choose dates and invite your favorite friends ! Lodge at a private, peaceful oceanfront home in Hana. Renew & explore a spectacular area of Maui. Gaze across bold ocean views from this bright retreat house. Tradewinds caress you through huge windows. Share a room or reserve your own private space. Lovely gardens and decks. Free time every afternoon. Easily walk to town, dining or galleries. Enjoy six seminars by celebrated wellness practitioners and artists from Maui and California. Awaken to early yoga and meditation by the sea. Enjoy guided hikes through sacred, tropical areas of incomparable beauty. Delight your senses in the fragrance of tropical flowers and taste of organic fruits and fresh coastal cuisine or Thai food. Unwind with evening yoga. Horseback riding, kayaking, tennis and surfing are available at your own cost (tennis is free). Massage and skin care are also available by appointment. 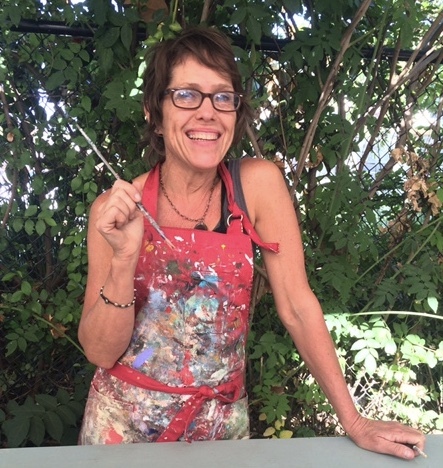 Artist, co-host and muse Jennifer Tatum is excited to host journaling with sketching & watercolor ! Easy for all artistic levels. Contact host Janet Russell to view a lovely video of Hana and the lodging 831.588.9719. Dawn Lono, Hana Culturalist and Owner of O'Hana Lei and Flower, will host hula and Hawaiian culture. Hilary Hart, Maui Photographer will host the Zen of Photography at a sacred site & botanical gardens. Janet Russell, Retreat host, Yoga Instructor & Excursion Guide is excited to share Hana's unique offerings. Call Janet for all details ! We are excited to share the glory of Hana with you.